This particular section of the site is dedicated to the company of Thomas Nield and Son of Gatley near Manchester. The reason being Iis that in 1932, at the age of 20 years old, long before he formed his own company Edward Beck started as a driver for Thomas Nield delivering sand on a four wheeler. 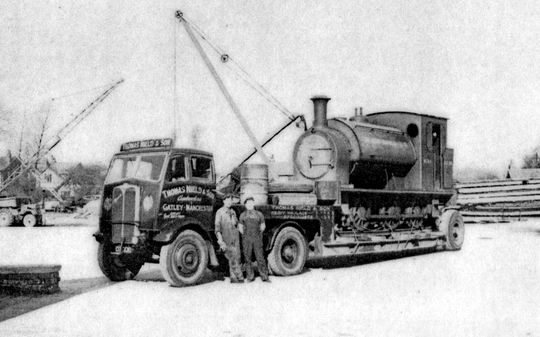 Thomas Nield, whose son Fred also became a close personal friend of Edward, operated a vast amount of heavy plant machinery and equipment. 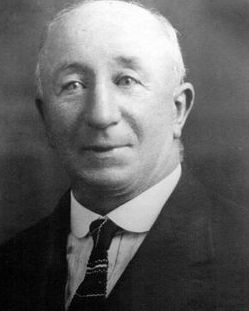 It all began back in 1918 after Fred Nield returned from the Merchant Service after the war and joined his father in the haulage business. 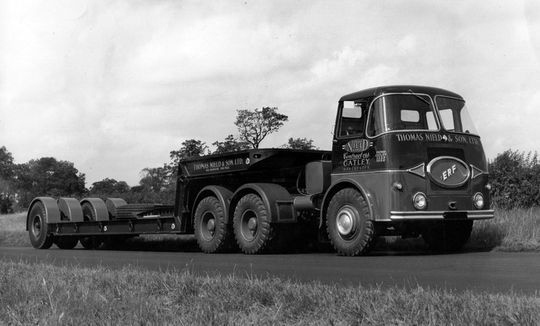 At that time their fleet consisted of two Foden 5-ton screw tipping steam wagons with trailers and a former agricultural tractor. 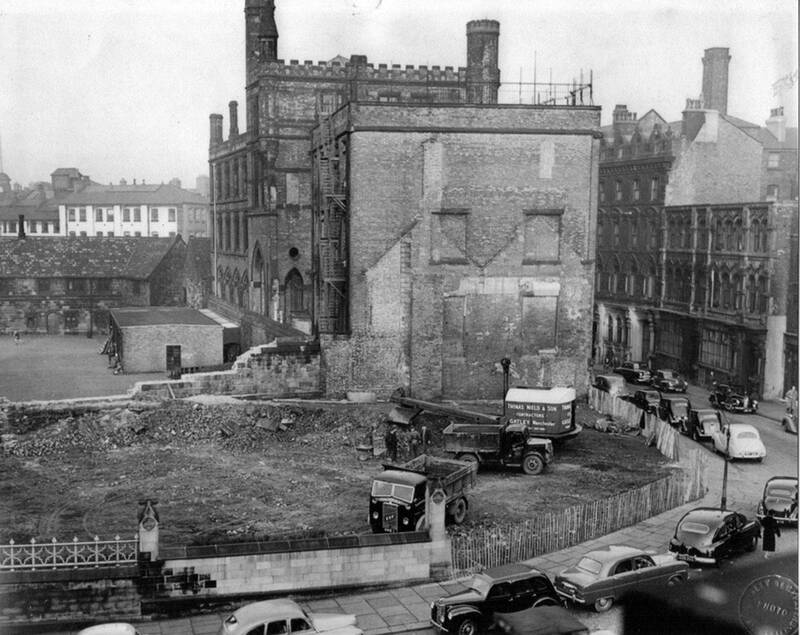 When the schemes materialised Thomas Nield & Son were already in the field of public works contracting and had all the equipment such as excavators, bulldozers, scrapers,dumpers, concrete mixers ready for the jobs. Another section of the business was the supplying of builders materials including large amounts of sand from Thomas Nield's own sand quarry at nearby Alderley Edge. From the company's model yard at Park House Gatley, on the outskirts of Manchester which occupied an area of around five acres, their vehicles would set out on journeys all over the country while on the public works side contracts were regularly undertaken in Lancashire, Staffordshire and Shropshire. As the business grew Thomas Nield & Son Ltd concentrated even more into the heavy haulage business, moving a variety of abnormal loads as can be seen in a number of the images below. 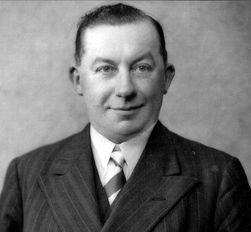 Following the death of Thomas Nield in 1937 his only son Fred became the sole proprietor of the company but he still retained the company name of Thomas Nield & Son Ltd until he himself passed away some 22 years later. 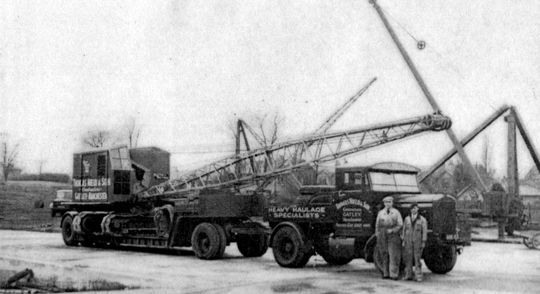 In 1945 Thomas Nield & Son Ltd were given the job of transporting a 385 ton Bucyrus Monighan drag line from Salford Docks to the Waleswood open cast coal mine in Yorkshire. This was the last big job organised by Edward Beck as shortly after this he left Thomas Nield & Son to start his own successful business. Unfortunately Fred Nield's only son, Fred jnr, was tragically killed whilst riding a Norton Dominator motor bike up the A53 'Cat & Fiddle', aged only 17. 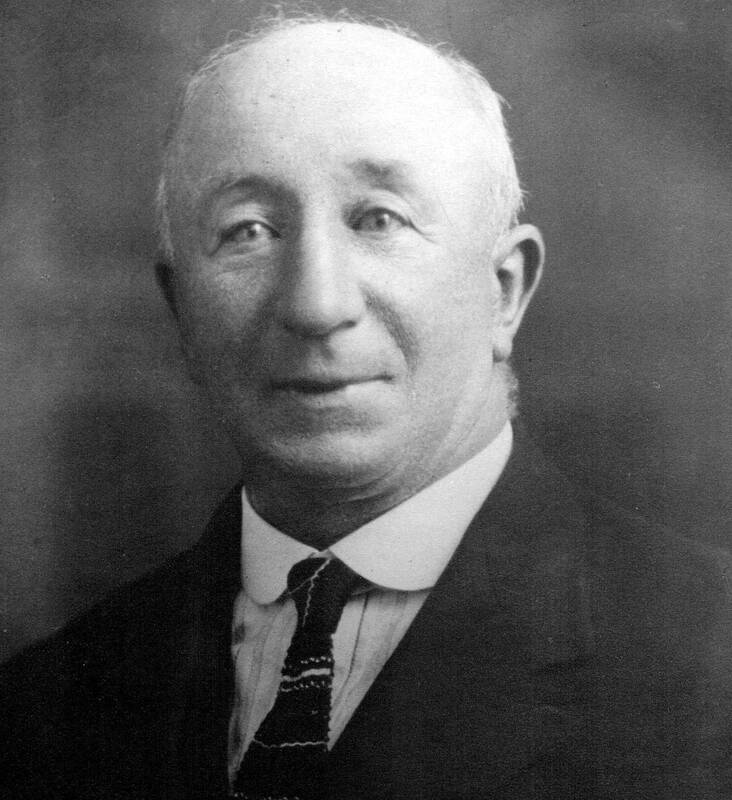 After the death of his only son Fred Nield, who over the years had become a close friend of Edward Beck, slowly lost interest in the company and died in 1959 aged just 62. The business was left to four employees of Thomas Nield who never really agreed on any business matters and after a number of years the company ceased trading in 1966. When the company was eventually sold everything was split up with the land and buildings going to the construction company of John Laing. Edward Beck & Son Ltd purchased what was left, which included various plant equipment, vehicles and operator's licences resulting in another long standing family run company being consigned to the history books. The year is 1927 and Thomas Nield is pictured here outside the company's premises at Park House Gatley Cheshire with one of his early Model T Ford pickup trucks. Thomas Nield with his son Fred take time out for this wide angle photograph taken at Park House Gatley in 1929. The company's fleet of lorries at that time consisted of Leyland's, Vulcan's and two Foden steam wagons seen on the far right. Click on image to view it at full size. 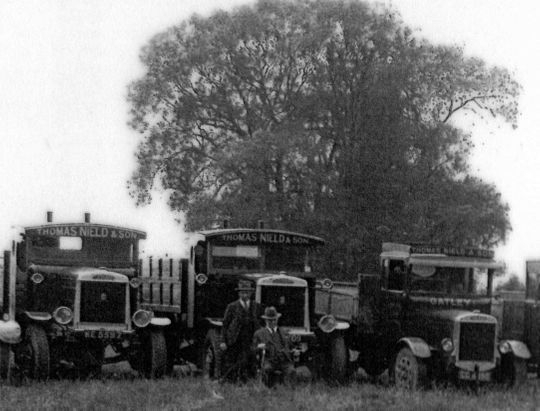 A close up shot of Thomas Nield (seated) with his son Fred in front of three of their Leyland lorry's. The photograph was taken in 1929 at Park House Gatley Cheshire which consisted of 16th century cottages that were immaculately converted into the company's offices. As the business grew Thomas Nield & Son are seen here taking delivery of a total of nine (the other two are out of shot) brand new Bedford's at the premises of G.H.Horn & Company Ltd in Stockport. Thought to be about 1935 Mr Horn, wearing a buttonhole, is standing next to Fred Nield in front of the Bedford in the centre of the picture. Click on image for a full wide screen version. One of the nine new Bedford tippers is put to work at Thomas Nield's sand quarry. 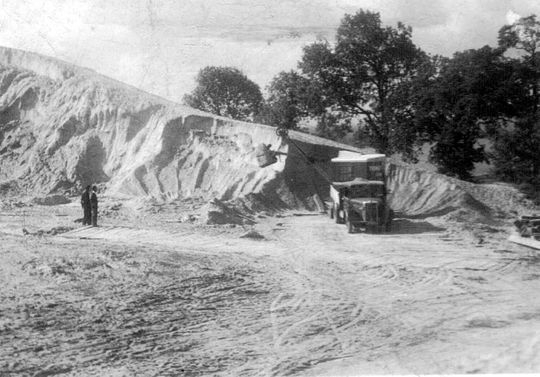 Fred Nield owned White Barn Farm near Alderley Edge and the land adjacent to it, seen here, contained vast amounts of good quality sand. The company took the opportunity to extract most of the sand which he then sold on to many customers. Another shot of the large sand quarry operated by Thomas Nield & Son which was adjacent to Fred Nield's White Barn Farm near Alderley Edge. Over the years thousands of tons of sand were extracted from the site and sold on to customers around the North West of England. 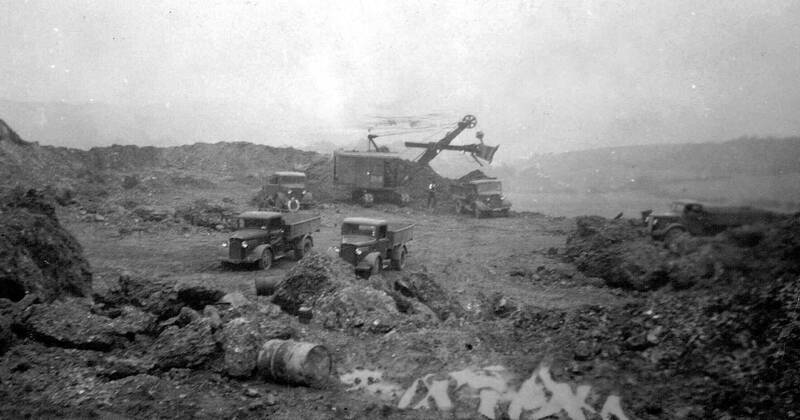 A busy quarry scene here in the late 1930's shows a number of Thomas Nield's new Bedford tipper lorrys being put to work and loaded up by one of the company's Ruston Bucyrus excavators. 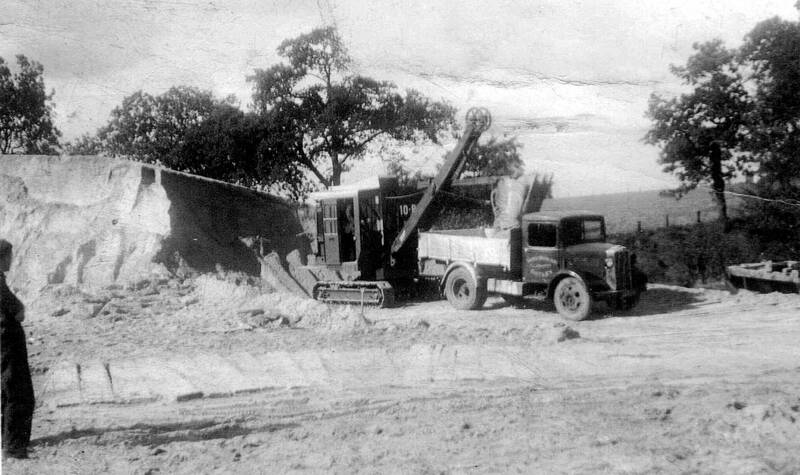 A close up shot of one of Thomas Nield's Ruston Bucyrus excavators as it loads up one of the company's early Bedford tipper lorries. 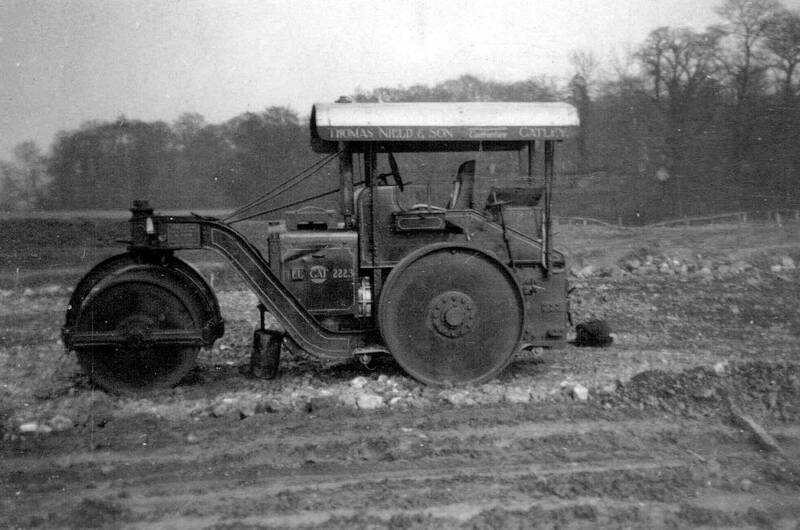 Thomas Neild operated a large amount of heavy plant equipment for all aspects of the business including this Aveling Barford road roller. Pictured parked in the depot at Park House Gatley is an AEC 4X2 tractor unit hauling a four-in-line low-loader with a steam engine on board. 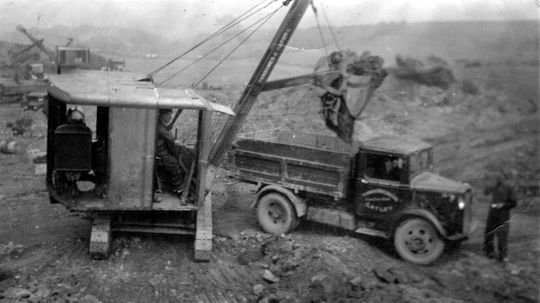 One of the company's Leyland ballast tractors is put to use in moving this Ruston Bucyrus excavator. 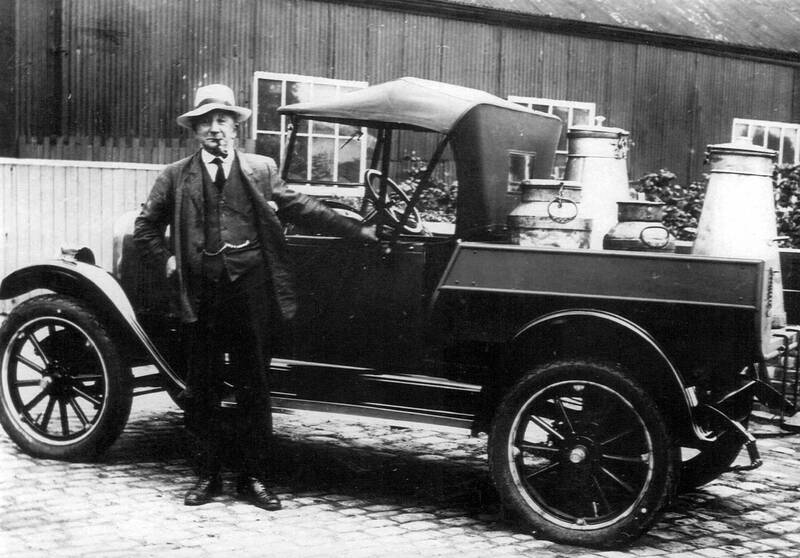 Jack Whitchurch, one of Thomas Nield's long serving drivers, is pictured standing on the left. 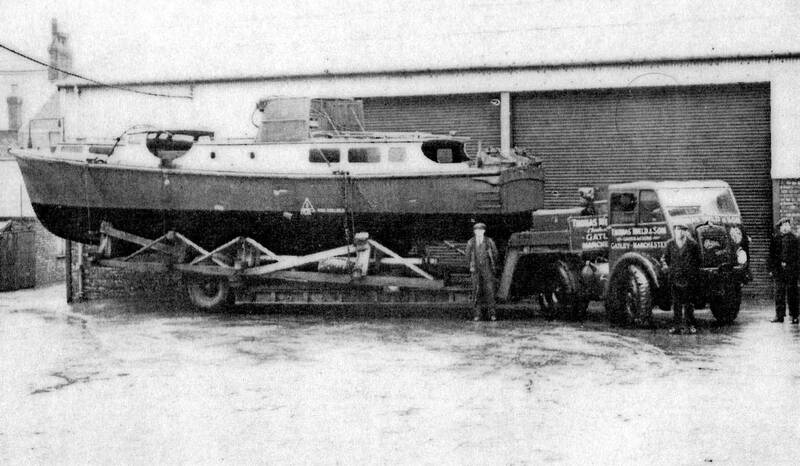 Thomas Nield & Son took on all kinds of work, moving a variety of large loads, including this boat being hauled by one of the company's Foden DG 4x2 tractor units. Thomas Nield and Son Ltd Foden DG ballast tractor Reg No LKE 887 is pictured here in 1945 while towing London Transport trolleybus Reg No DGY 392. The London Transport Trolleybus had been badly damaged when the Bexleyheath Trolleybus Depot in London was hit during an air raid and had been sent to Blackburn in Lancashire to be re-bodied. 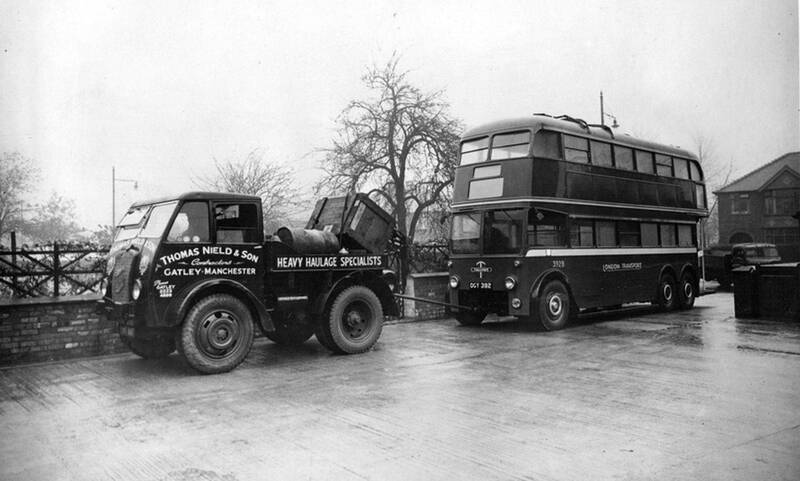 The photograph above shows the repaired trolleybus at Thomas Nield's yard in Gatley shortly before starting its long journey back down to London. 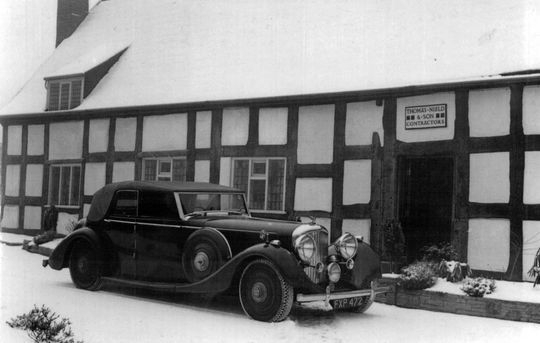 Fred Nield can just be seen at the wheel of his 1939 Bentley 4.25 litre Drophead Coupe in 1947. 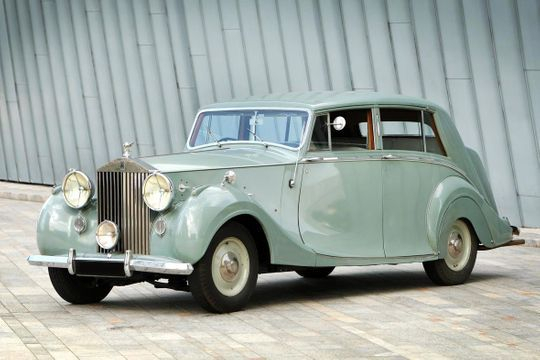 Over 1200 Bentley 4.25s were produced between 1936 and 1939 as well as the Drophead Coupe, the cars were available in 2-seater, 2-door Tourer and 4-door 4-seater Saloon versions. In May 2016 this 1949 registered Rolls-Royce Silver Wraith came up for auction. Originally it was delivered brand new by royal warranted coach builder Hooper & Co to Fred Nield in 1949 who registered it in Manchester as MNB 400. In 1970 it was exported over to the United States, where it came into the possession of Hollywood actress and producer Gloria Swanson. One of only three Silver Wraiths ever built it is pictured above in May 2016 still in it's original condition having never been restored with an odometer reading a mere 61,312 miles. 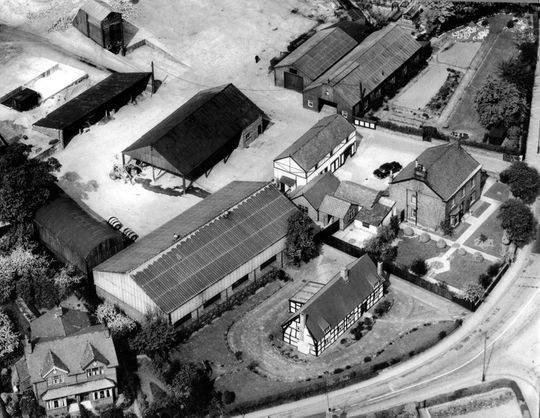 Taken in 1952 this aerial photograph shows the premises of Thomas Nield & Son. Located at Gatley near Manchester part of it consisted of 16th century black & white cottages that were immaculately converted into the company's offices. The depot, which was quite modern for the time, occupied an area of around 5 acres and was fitted with cranes and various other tackle which was manned by a full time staff of mechanics with all the company's vehicles maintained in their own well-equipped workshops. Several of the driving staff were housed in cottages owned by the company which were conveniently placed near to the depot. 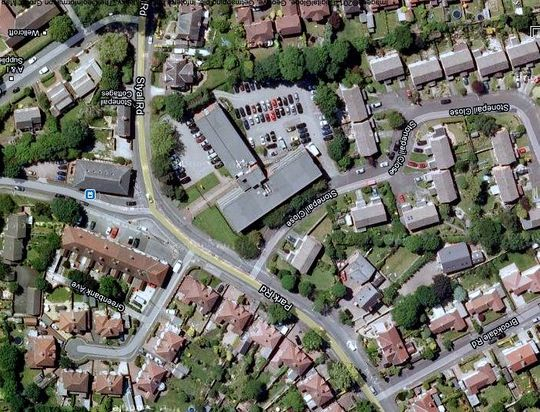 Fred Nield's private detached home 'Park House' is seen on the right of the picture. 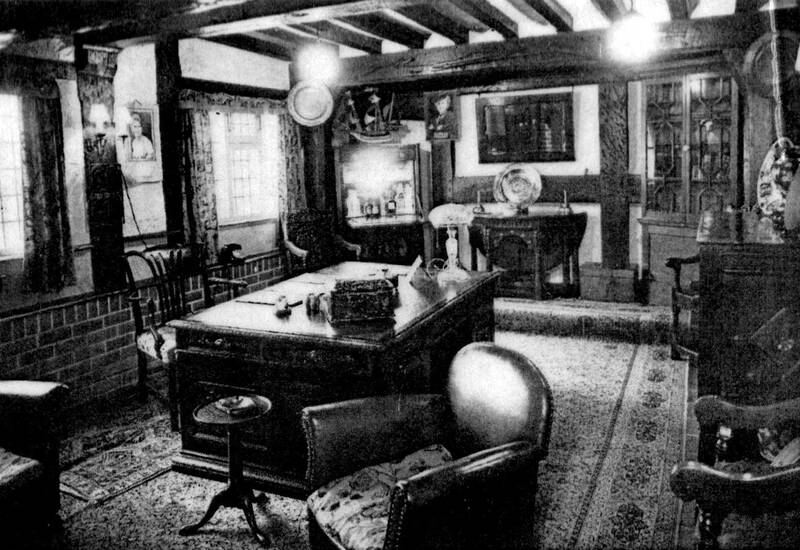 An interior shot of the personal office of Fred Nield which was located within the converted 16th century black & white cottages on the five acre site at Park House Gatley Cheshire. 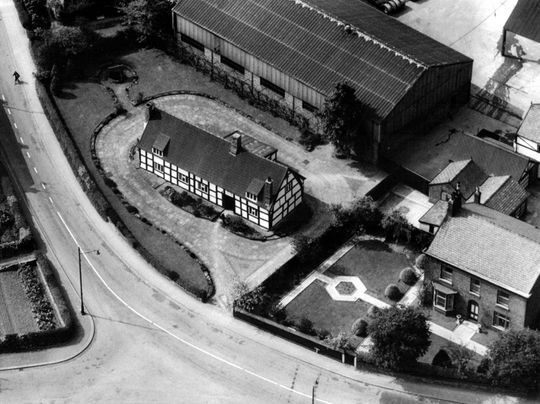 Another aerial photograph taken in 1952 shows the premises of Thomas Nield & Son, which were located at Gatley near Manchester. Park House was originally a farm of some 50 acres, only 5 acres of which were ever used for the business. The 16th century black & white cottages in the centre of the picture were converted into the company's offices while Fred Nield's private detached home 'Park House' is on the right. 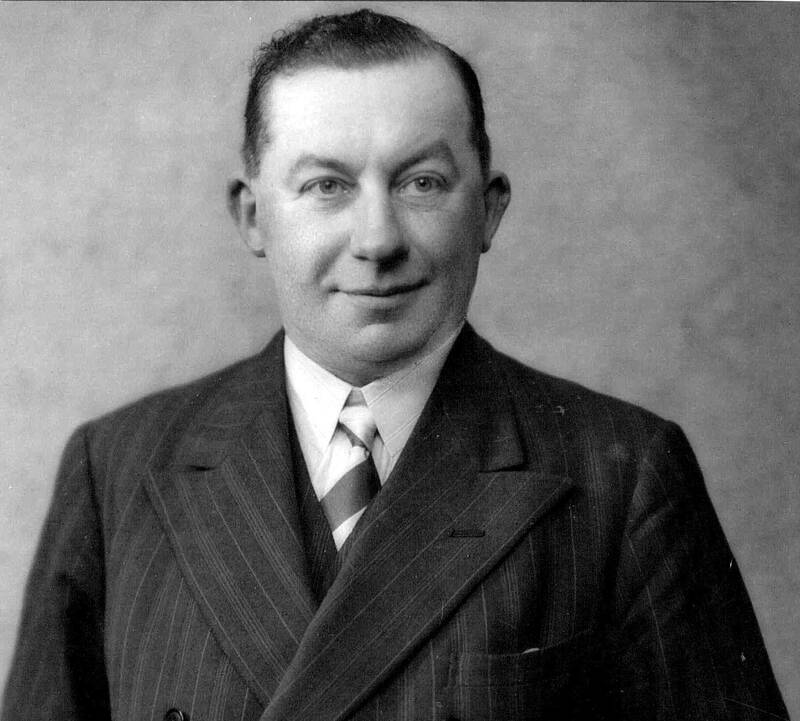 After Fred Nield had passed away the business was sold a number of years later to the John Laing Construction Company who bought all the land for building and in an act of mindless vandalism they demolished the 16th cottages literally overnight without permission. There was a huge outcry by preservationists at the time but unfortunately it was to late as they had been reduced to just a pile of rubble. 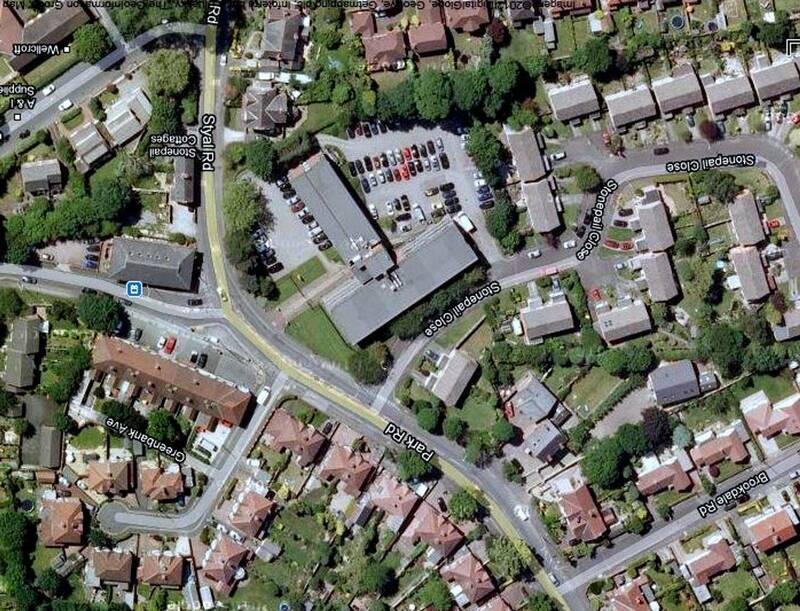 Today the 50 acre site is covered by a housing estate and office buildings as can be seen from the aerial shot below. The site of Thomas Nield's old depot at Park House Gatley as it is today. The office block in the centre of the picture is were the 16th century cottages which were tragically demolished once stood. Taken in 1950, during site clearance in the centre of Manchester, this great period photograph shows one of Thomas Nield's Ruston Bucyrus 22RB excavators along with a couple of the company's tipper lorries operated at that time which were an ERF and a Bedford. 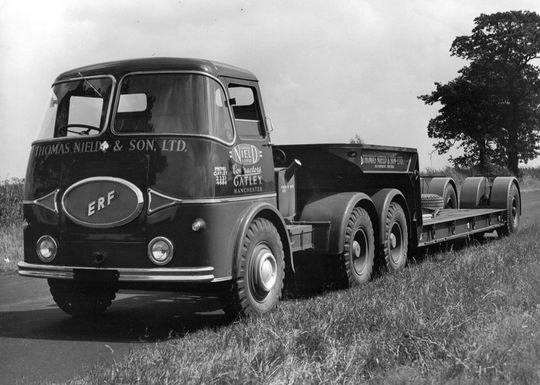 Seen here when brand new in 1958, and yet to be registered, is an ERF KV 66RH 6x4 tractor unit fresh out of the paint shop. Note the lack of a near side mirror and also a lack of a nearside windscreen wiper, items that were not a legal requirement in those days. It is coupled up to one of Thomas Nield's four-in-line low-loader trailers. Another shot of Thomes Nield's Sandbach built ERF KV 66RH 6x4 tractor unit which was brand new and yet to be registered when this picture was taken in 1958. 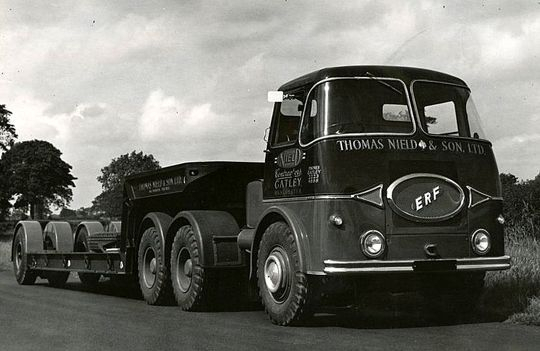 Judging by the large number of professional photographs Fred Nield had taken of the company's brand new KV ERF 6X4 tractor unit in 1958 he must have been rather proud of it as it would more than likely to have been the flagship vehicle in the fleet at that time. This 1965 registered Thames Trader tipper was one of many that were purchased by Beck's after the closure of Thomas Nield & Son Ltd in 1966. 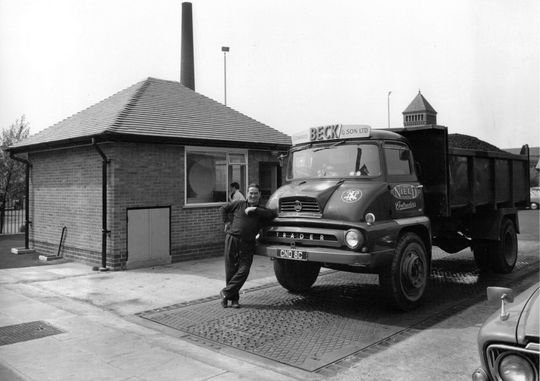 Reg No CND 8C is pictured here on the weighbridge at Beck's Greg Street depot in 1966 shortly after the closure. It is still in Thomas Nield and Son Ltd livery, apart from the addition of an Edward Beck & Son Ltd headboard.